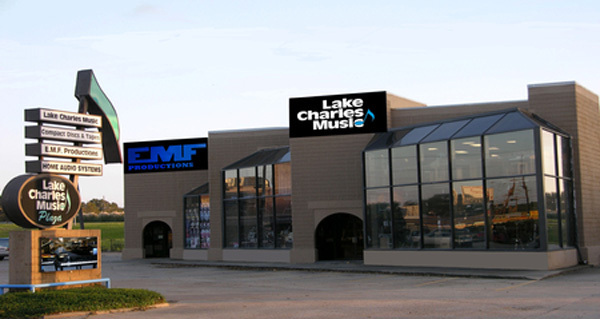 Lake Charles Music Online - eMail Links! Open Monday through Friday from 9am to 6pm (CST). Also open Saturday from 9am to 5pm (CST). eMail Ed Frugé, President of Lake Charles Music, Inc.
© 1999-2017 Lake Charles Music, Inc.